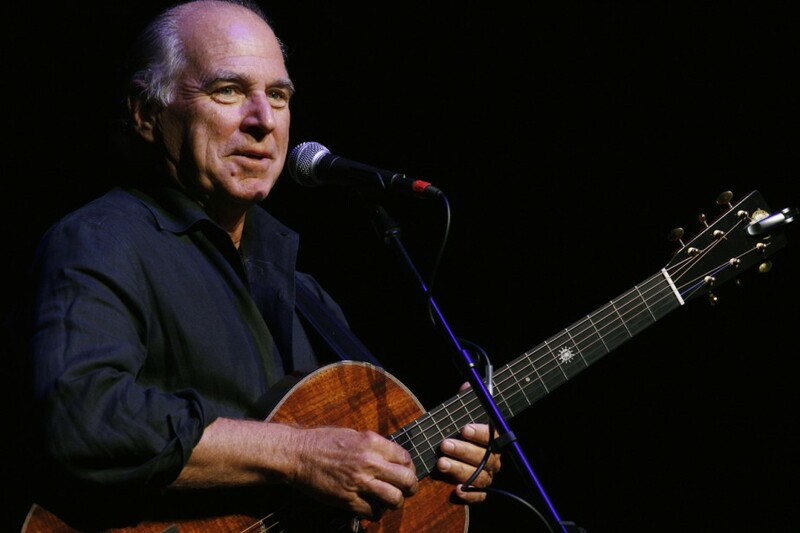 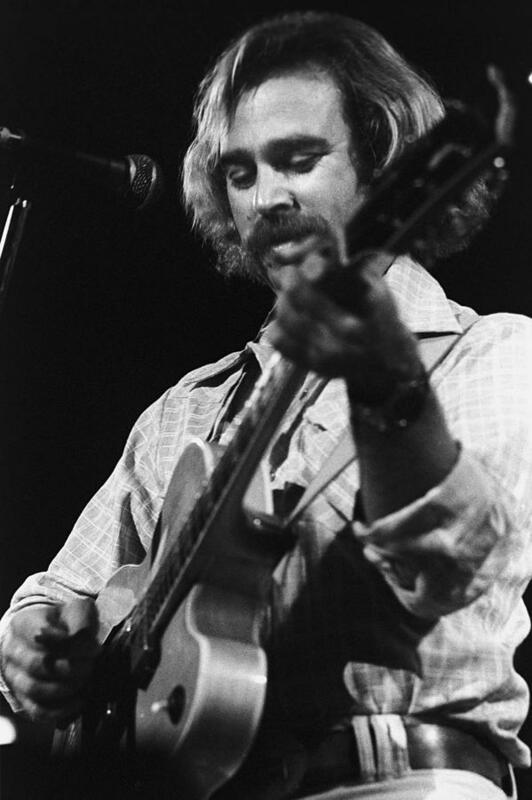 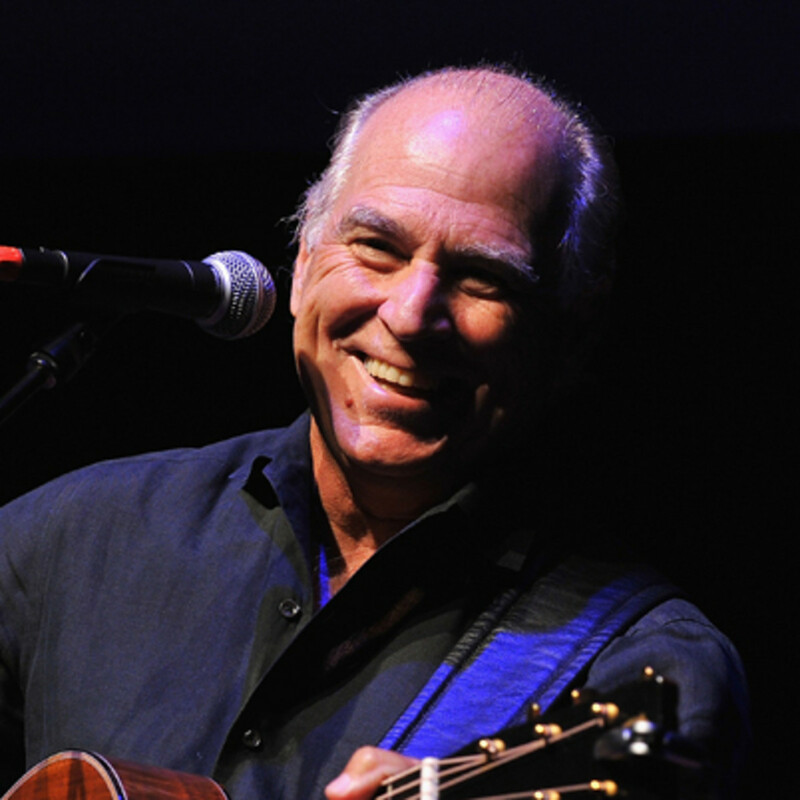 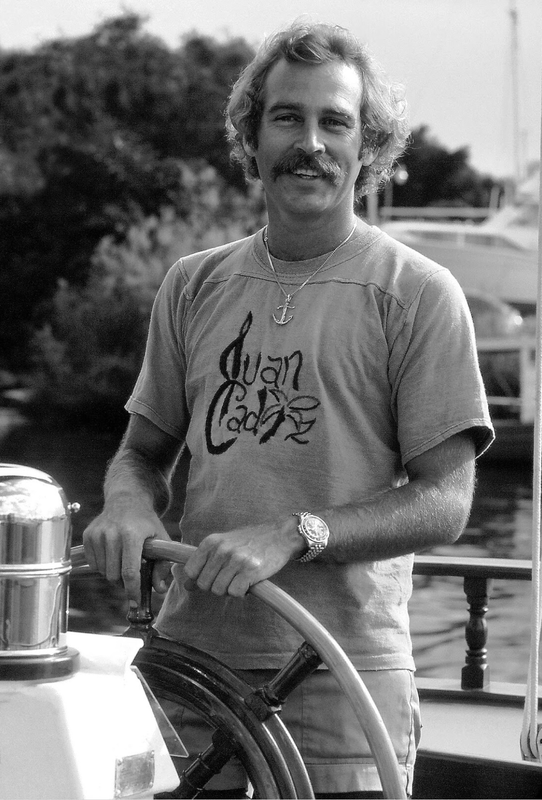 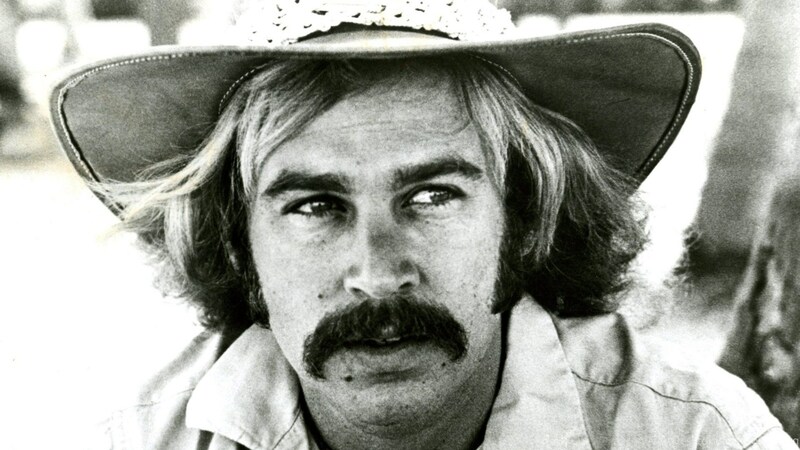 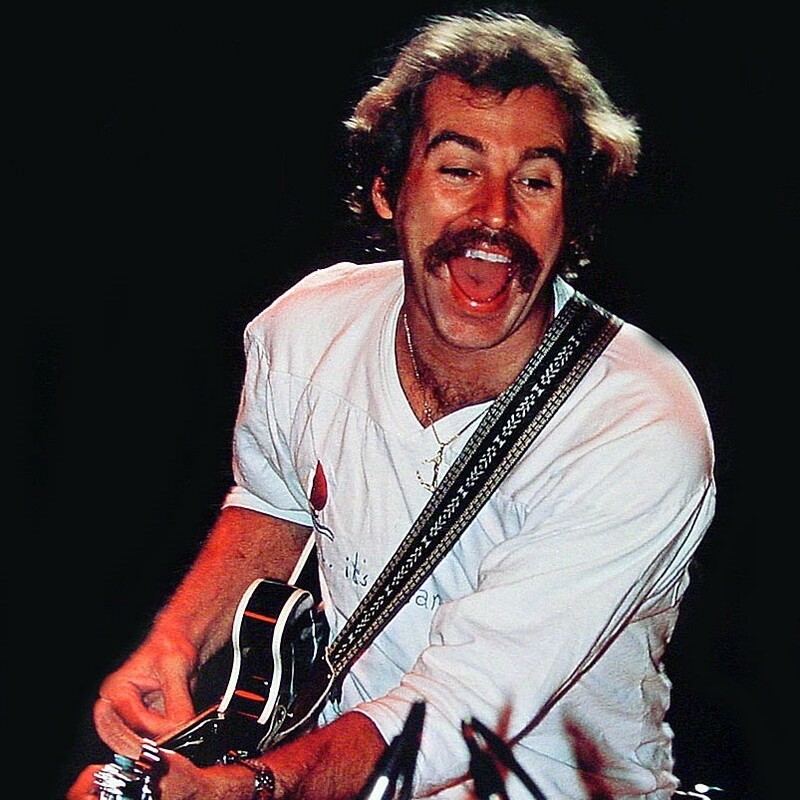 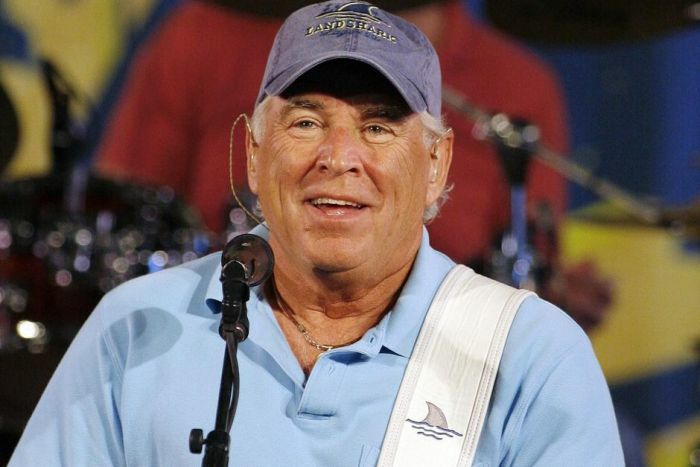 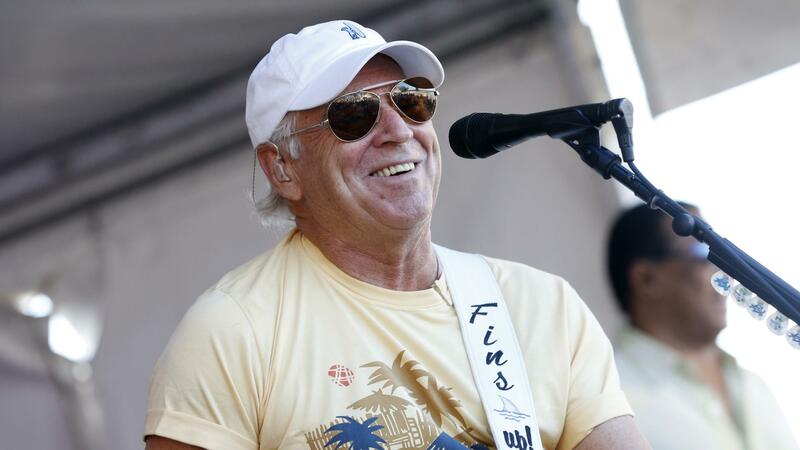 James William Buffett (born December 25, 1946) is an American musician, songwriter, author, actor, and businessman. 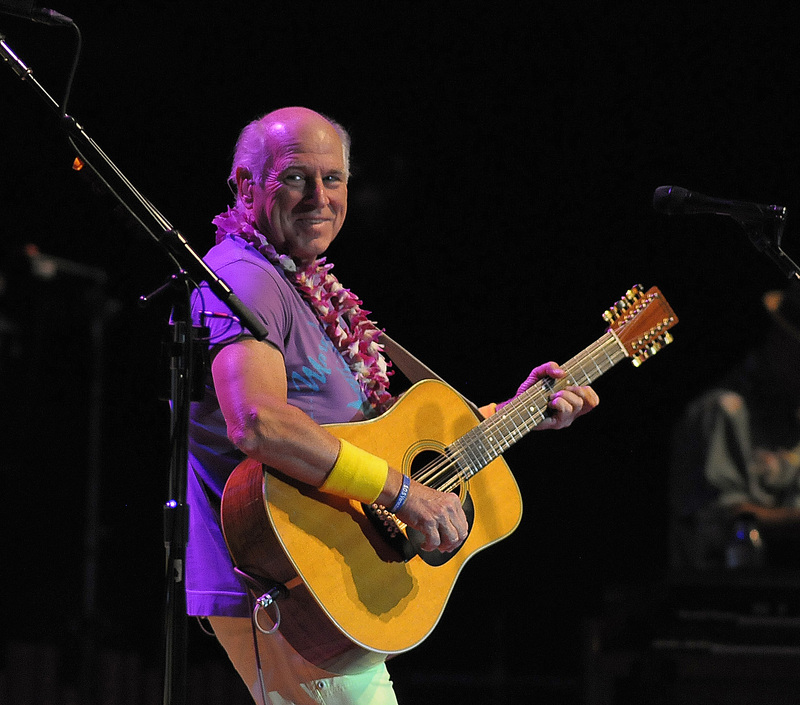 He is best known for his music, which often portrays an "island escapism" lifestyle. 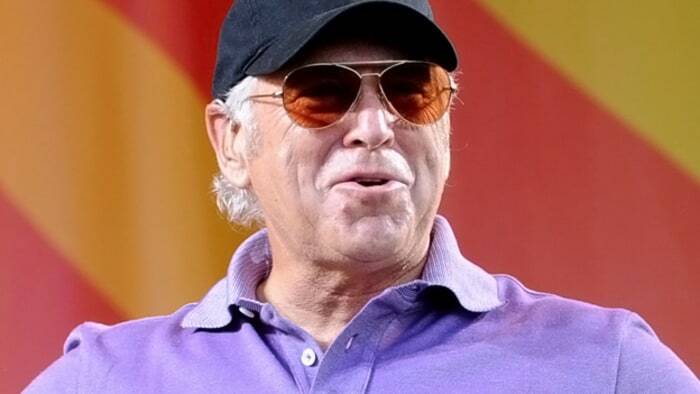 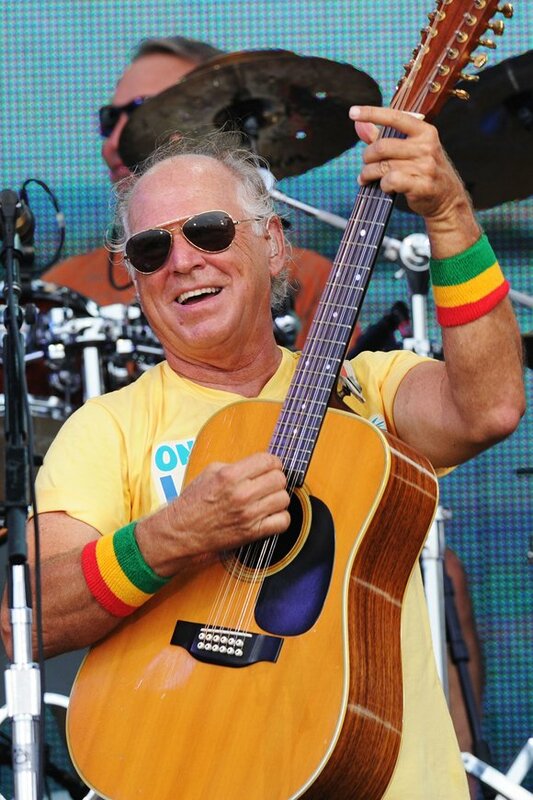 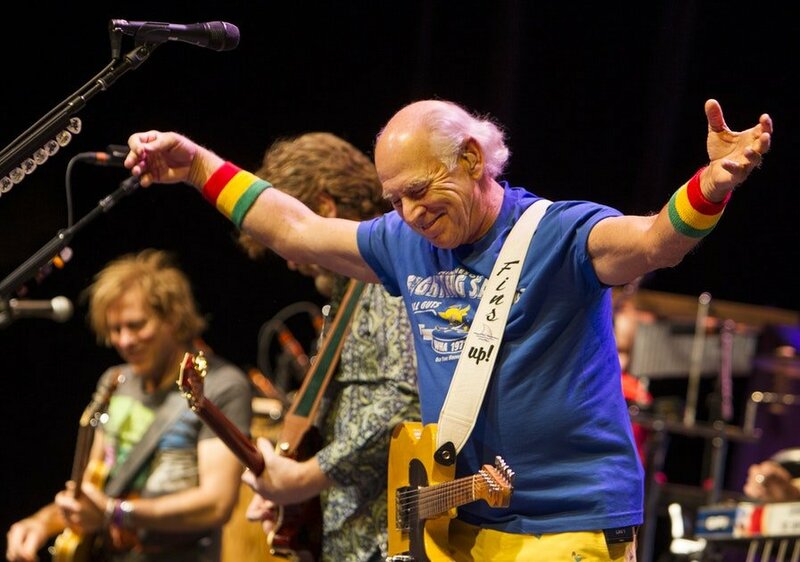 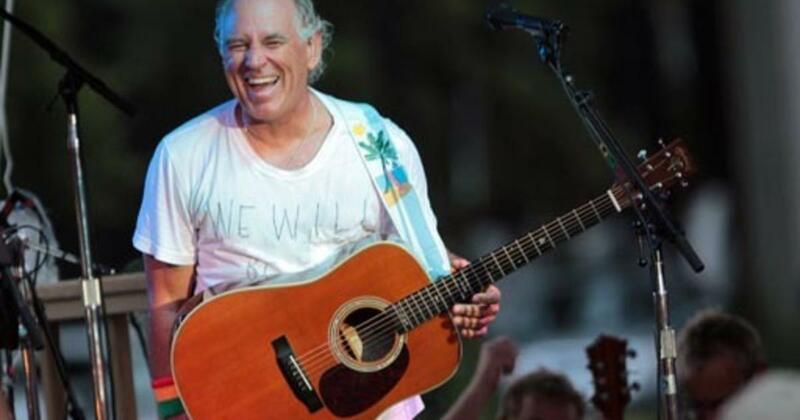 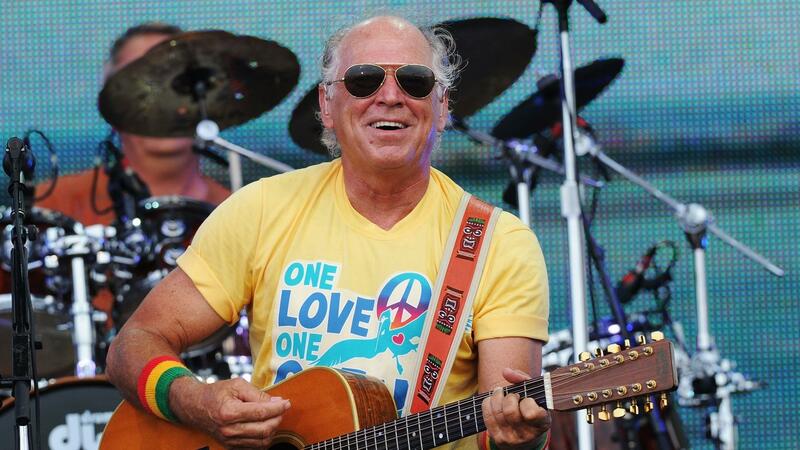 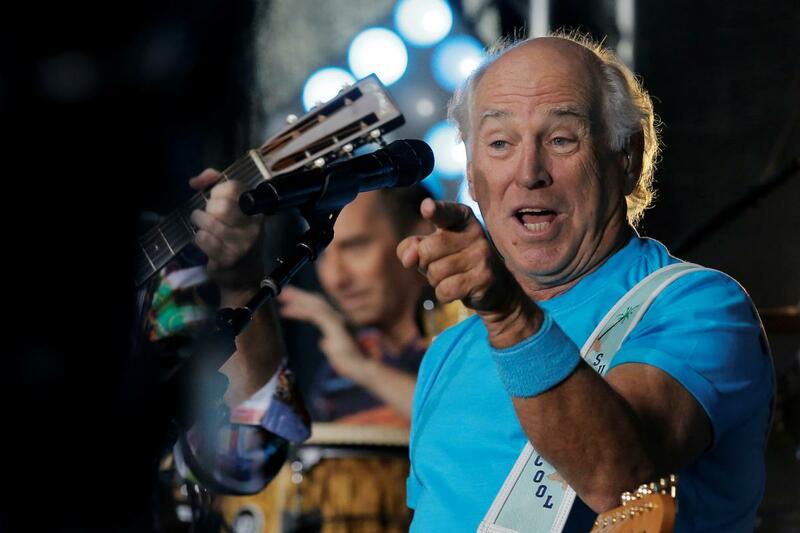 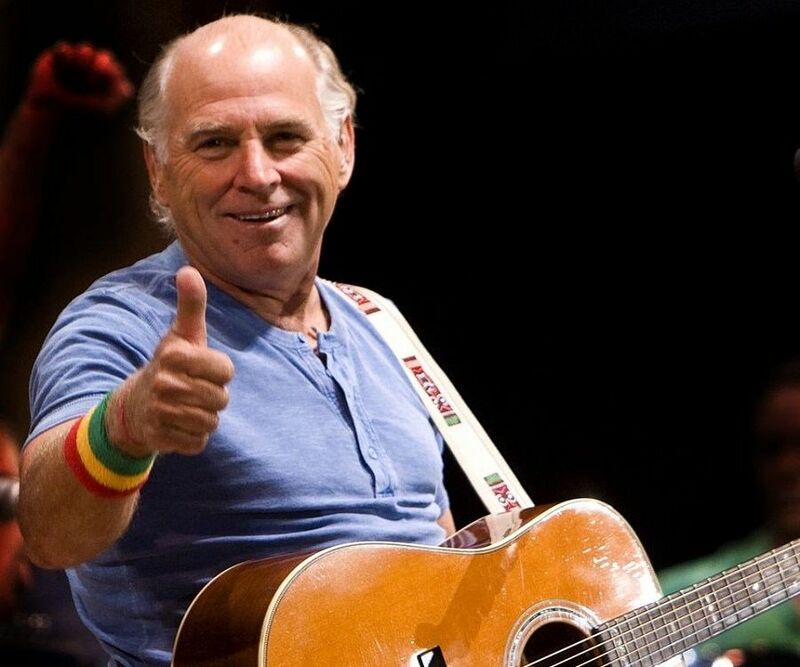 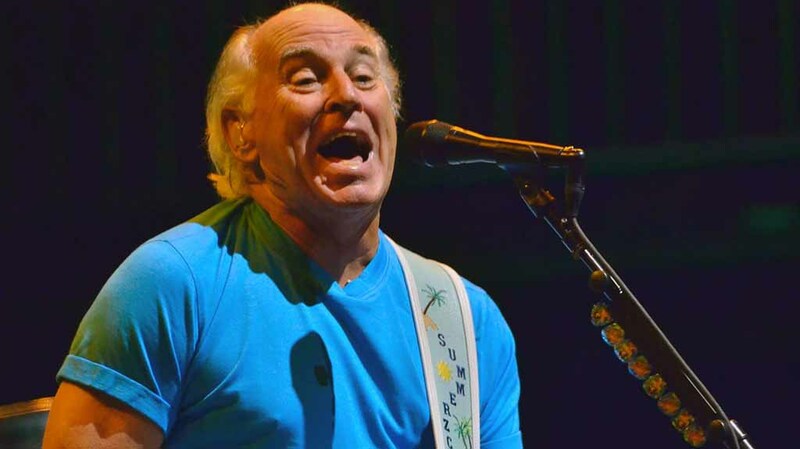 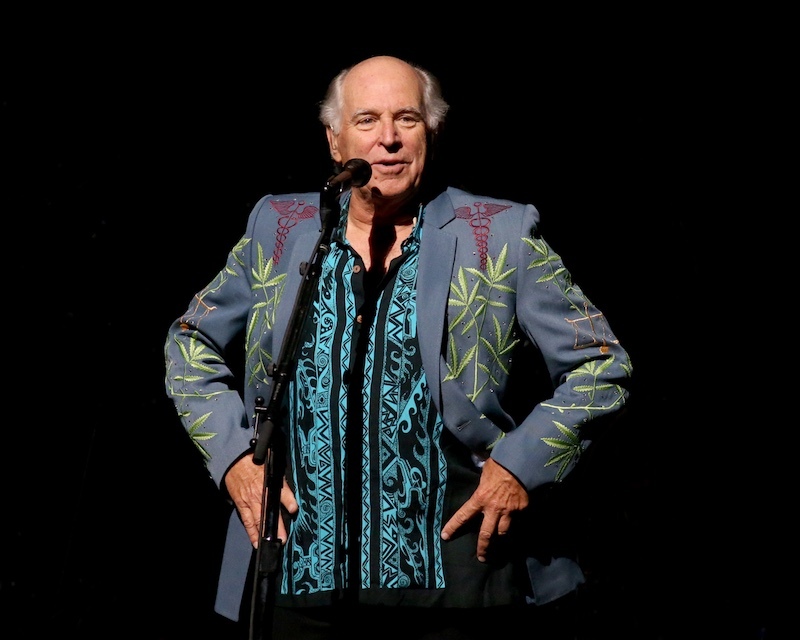 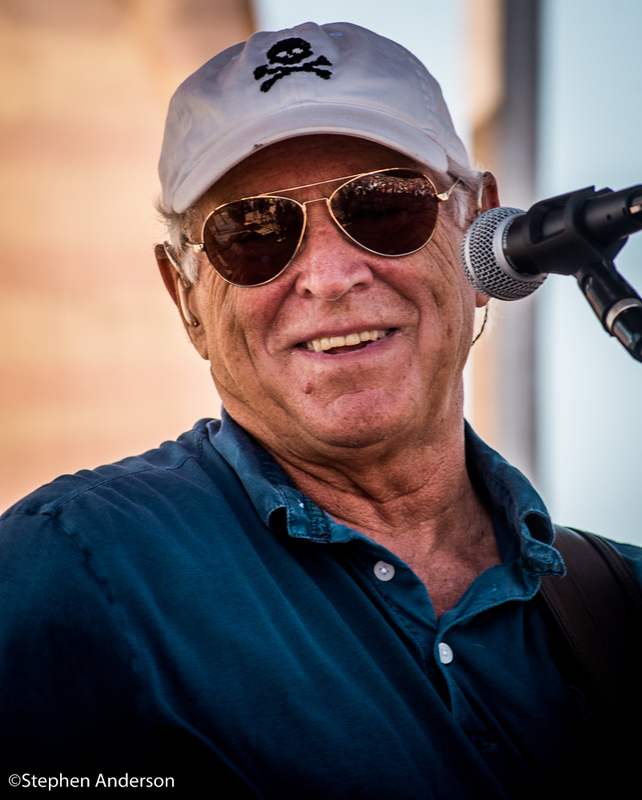 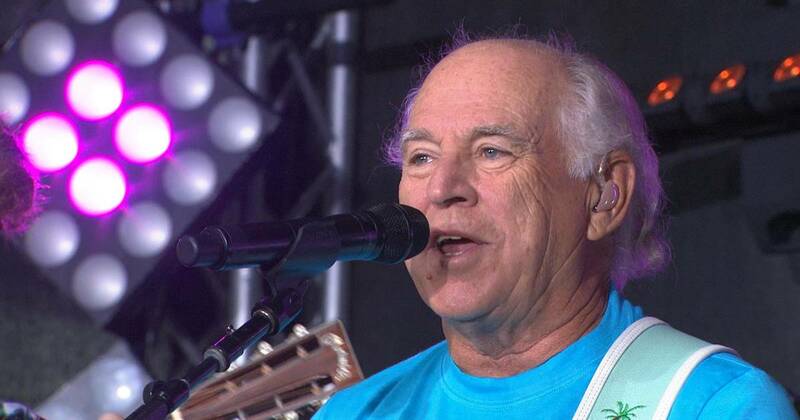 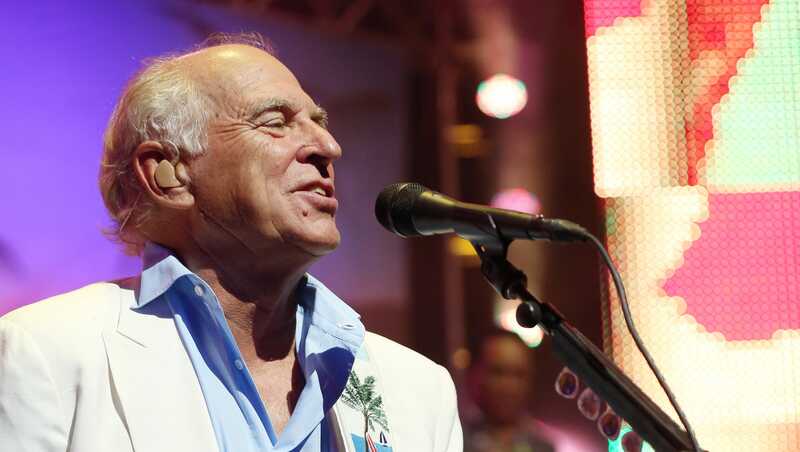 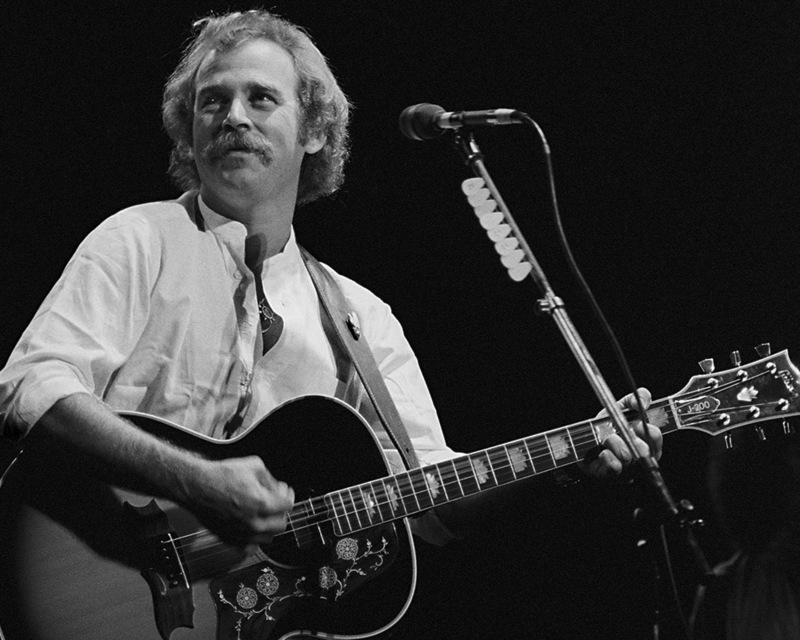 Together with his Coral Reefer Band, Buffett has recorded hit songs including "Margaritaville" (ranked 234th on the Recording Industry Association of America's list of "Songs of the Century") and "Come Monday". 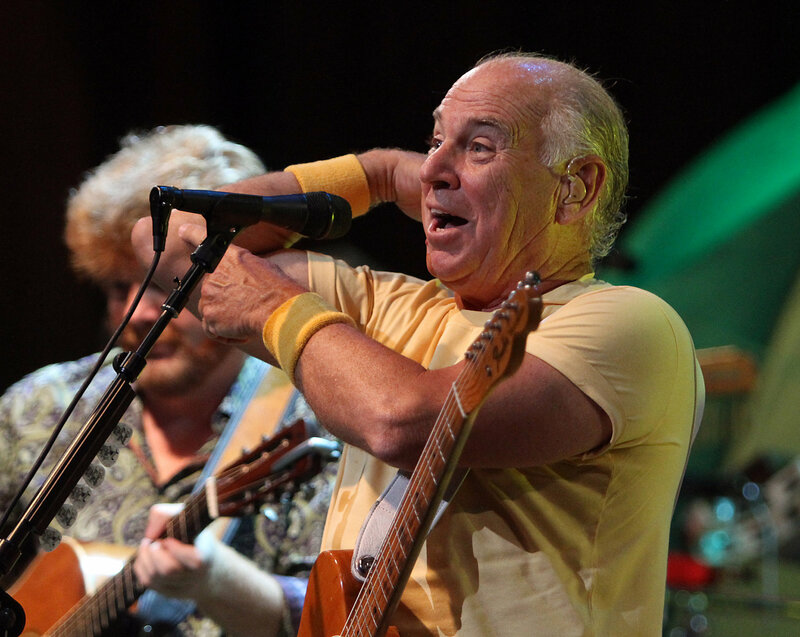 He has a devoted base of fans known as "Parrotheads".